Speak to children about what a farmer is and what they do. Teach the students about how the farmer takes care of the land, how we use the food they grow, what kind of animals are on the farm, etc. Some questions to ask children: -What does a farmer wear? -What kinds of animals are on a farm? -What sounds do these animals make? -Have you ever visited a farm? -Have we ever seen a farm on television or in the movies? 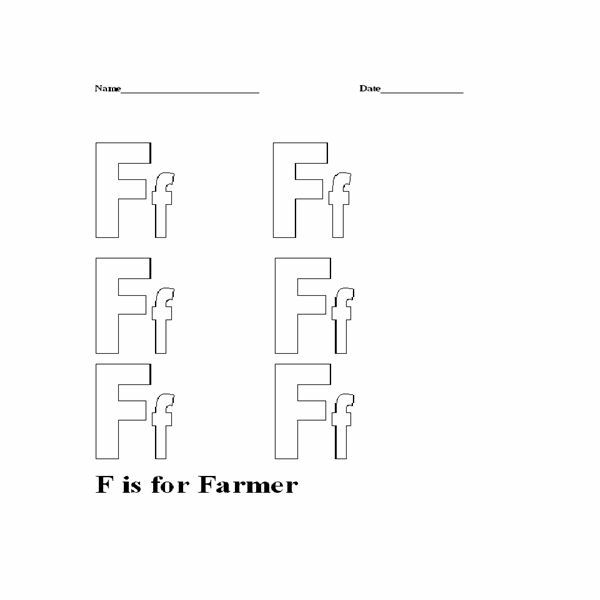 Have child color picture of the letter F and teach the child that the word farmer starts with the letter F. Coloring page can be found below. 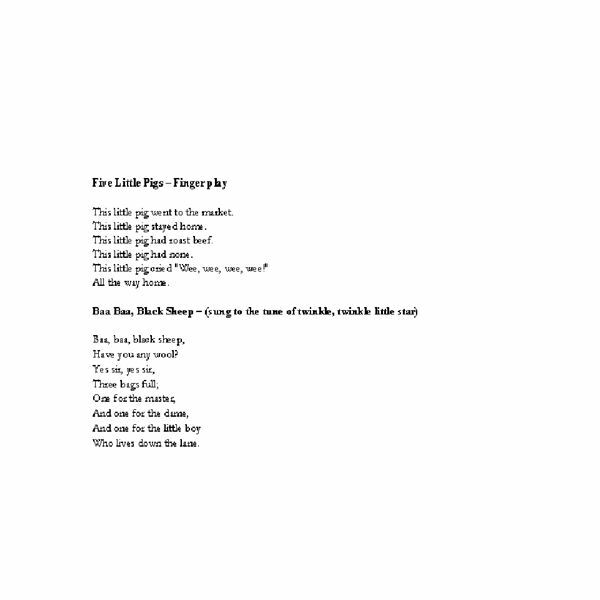 This will help with phonological awareness as well as motor skills. 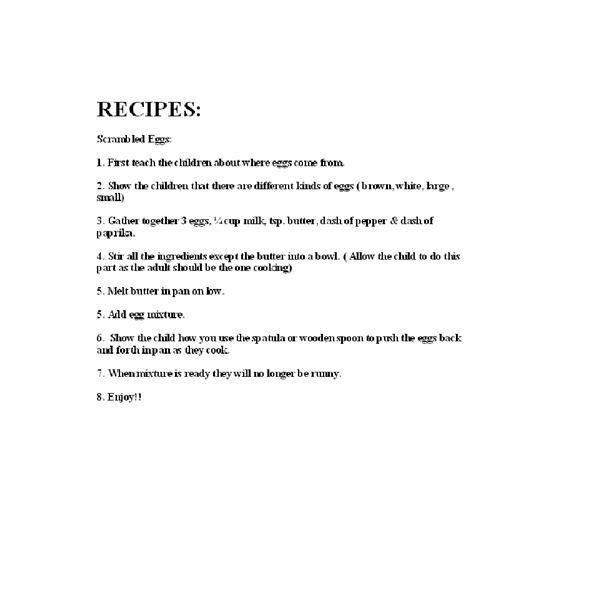 Students will have fun making the recipe below which is for scrambled eggs. As you go through the recipe have fun with math such as asking, How Many eggs? Have child complete number worksheet below. This section of the lesson will help students work on their mathematical skills. Finish up the lesson by having the children look through magazines to find anything farm related.  Allow them to cut and paste these pictures onto farmer pictures page below. By the end of the unit the children will have various collages of community helpers/workers that they can make into a book. These series of lessons involve teaching students about Community Helpers such as Teachers, Doctors, Pilots, and Bakers! Plenty of educational material provided for free including alphabet worksheets, math worksheets, crafts, and recipe ideas!